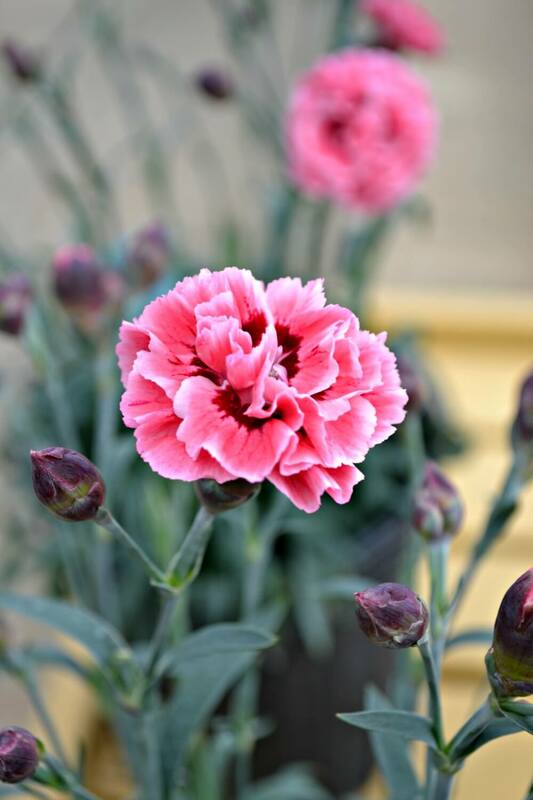 Offered in a variety of colors, the Dianthus blooms hues of pink, rose or red and foliage colors in shades of blue or green. 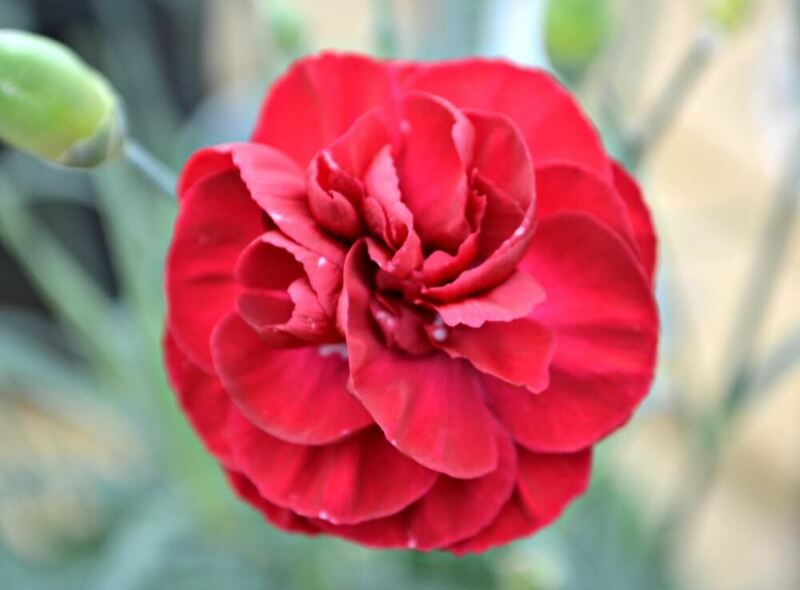 Blooms from late spring to mid-summer due to its love for sunny weather. 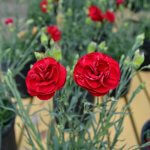 Growing up to 8 inches tall, this plant works well in rock gardens, borders or as edging. 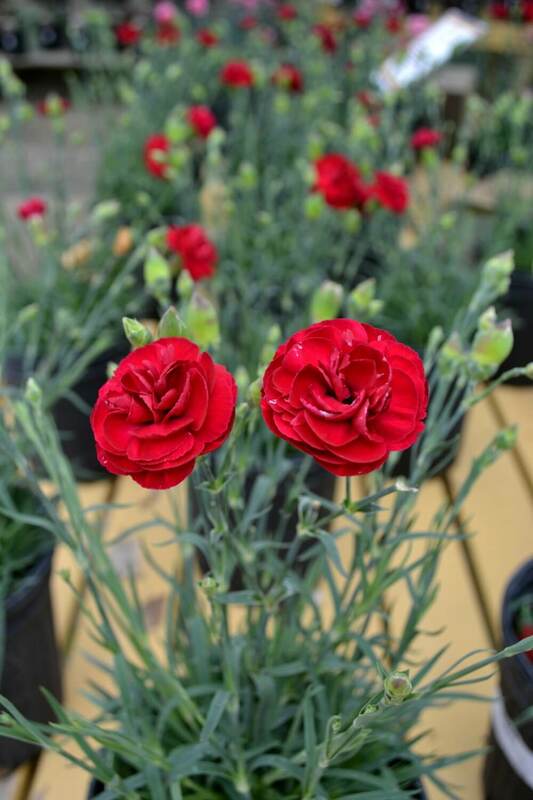 It's refreshing fragrant attracts hummingbirds and butterflies, making it the perfect accessory for any yard. 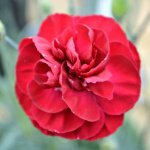 These awesome flowers sit atop silvery foliage and are a great addition to any garden. 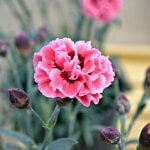 After flowering, the Dianthus makes for an excellent groundcover.